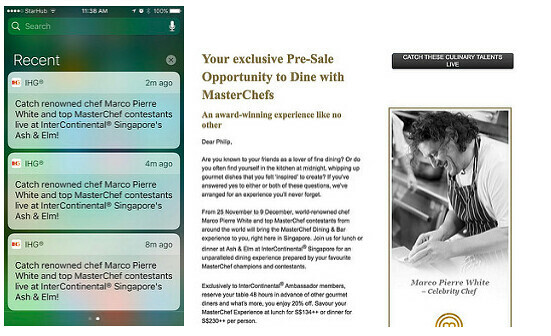 It seems that I only seem to blog about Celebrity Chefs coming to Singapore. A bit too tired after work to write and playing with the little one is more fun than writing! What am I writing about today? He will be here in Singapore at the St. Regis from 3 - 8 January 2017! This stalker did take quite a few photos of him, but not with him. There was too many people at 'that' event the other time. Maybe this time I'll take a photo with him. 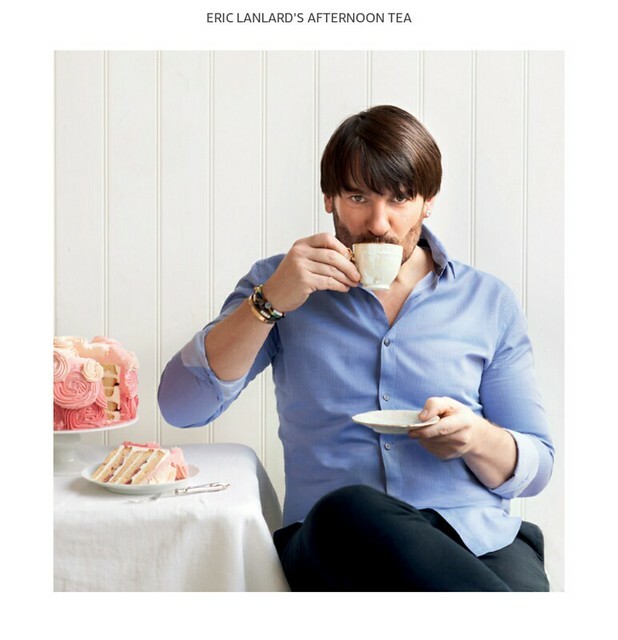 If you have Éric Lanlard's latest book that came out this year, "Afternoon Tea", you are in for a treat. Here's my Kindle version of it. 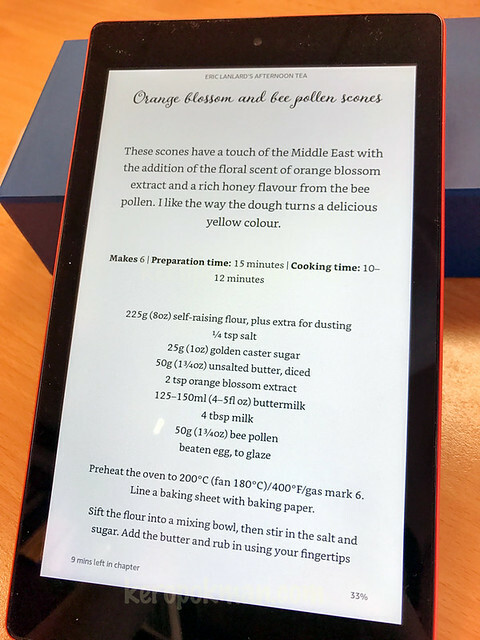 The reason I said you are in for a treat is because the recipes and photos in the book will become tangible and edible right before your eyes! Our dear Éric and the pastry chefs at St Regis Singapore will prepare it and you will get to taste it. The regular St. Regis Singapore's Grand Astor Afternoon Tea at Brasserie Les Saveurs will serve things in his latest book! If you have your SPG Membership, there's additional discounts and you get Starpoints too! 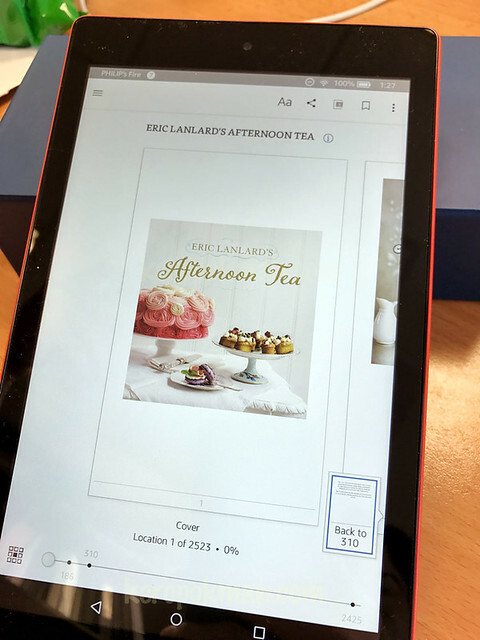 Photo above from his "Afternoon Tea" book. For those who don't know Master Pâtissier Éric Lanlard, he's a two time winner of the British Baking Awards' esteemed Continental Pâtissier of the Year prize. 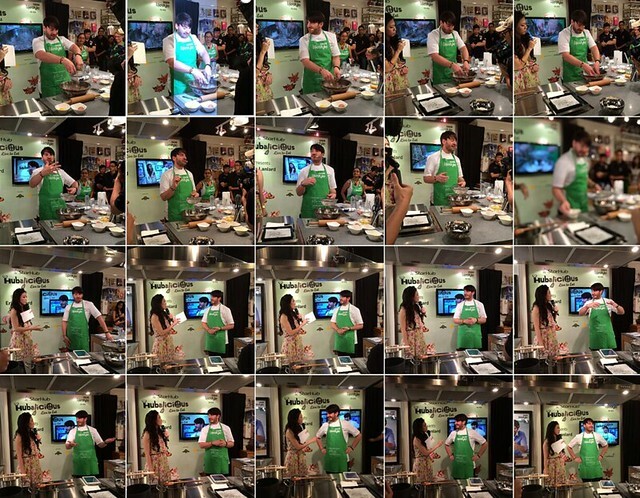 His fans who love his food includes Elizabeth Hurley, David and Victoria Beckham and of course the Queen Mother. He has published 8 books, appeared on many TV series and he runs Cake Boy - his cafe, cake emporium and cooking school in London. If you are a fan of the MasterChef series, you must.. must.. must.. have heard of the MasterChef Dining. The wife and I were strolling in Sydney way back in 2011 and we saw a huge MasterChef Pop-up at the St Mary's Cathedral Forecourt. We managed to take a photo with Adam Liaw, but sadly it was a sold out event so we could not dine there. 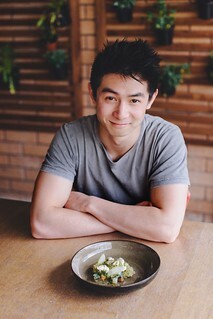 Oh yes, the MasterChef Dessert Guy, Reynold Poernomo (left, photo courtesy of MasterChef Dining) from MasterChef Australia Season 7, will be here too. I love watching him plate Desserts. I read that Reynold has opened KOI Dessert Bar in Sydney. Reviews vary, but when he's here, I am sure it will be top notch as he will be here in person! All MasterChef talents would be here for the entire event with the exception of Audra Morrice [25 Nov - 3 Dec] and Reynold Poernomo [4 - 9 Dec]. If you are a last minute planner or your partner is suddenly available during this coming National Day holiday, you can consider the "Celebrate with the Nation" or "Explore Singapore" room packages that is valid from 29 to 31 July and 8 to 10 August 2016. 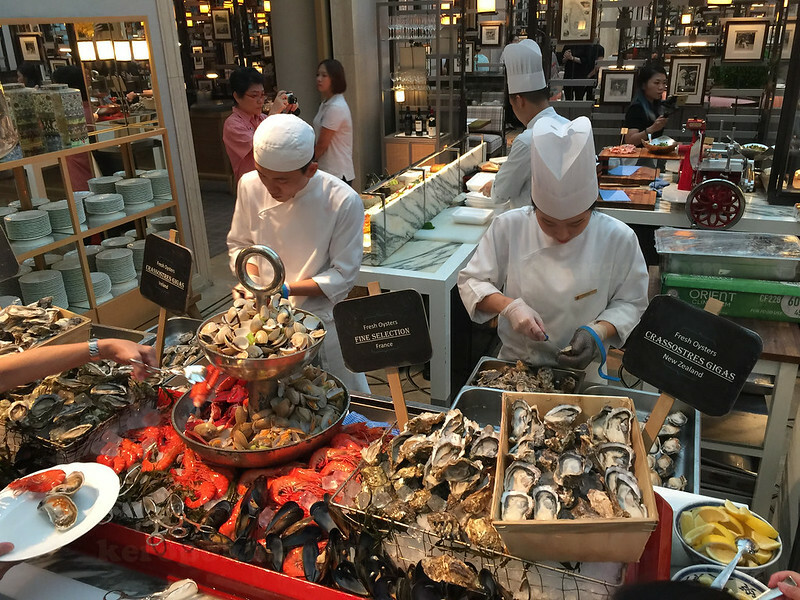 We had the privilege to join The Ritz-Carlton, Millenia Singapore folks for a half-day experience of the "Explore Singapore" guided tour and dinner at Colony. 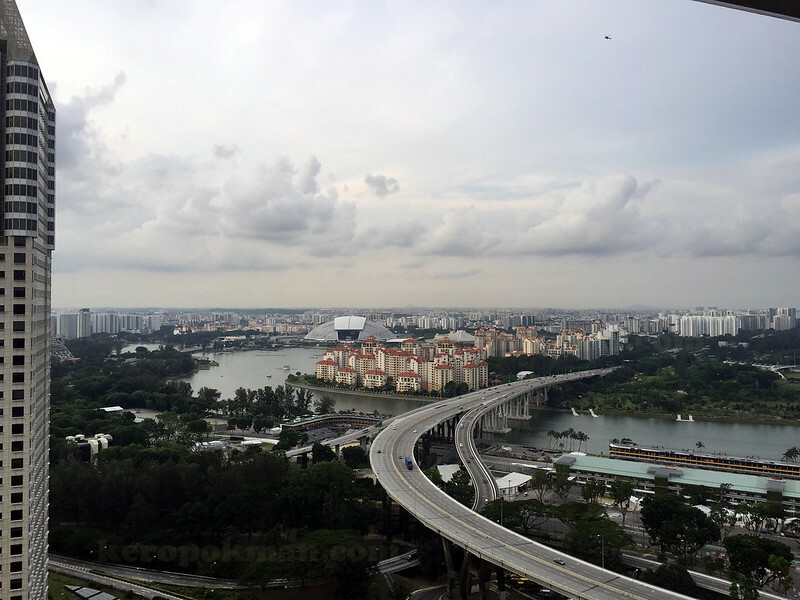 Here are some photos of the "Explore Singapore" tour. 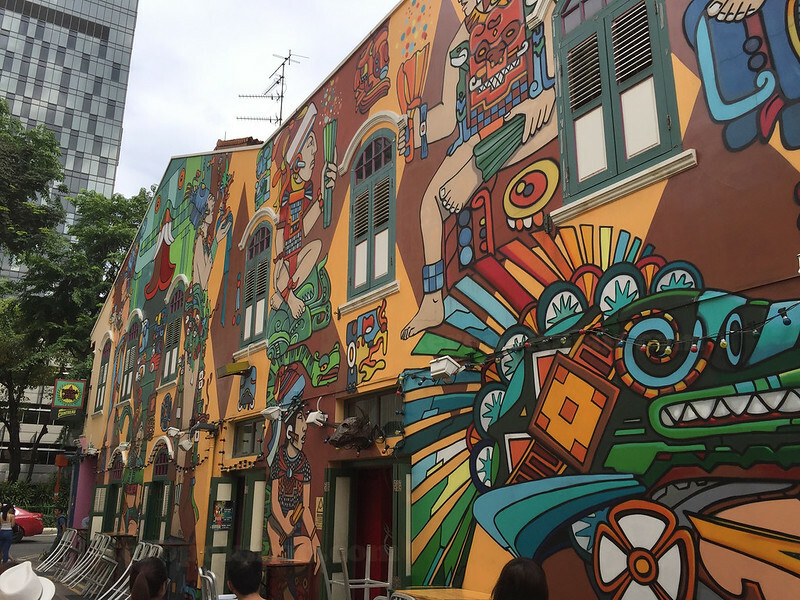 We joined a local tour where we visited Haji Lane, Kampung Gelam and Chinatown. The tour guide was engaging and we didn't even realised we had walked for 3 hours! 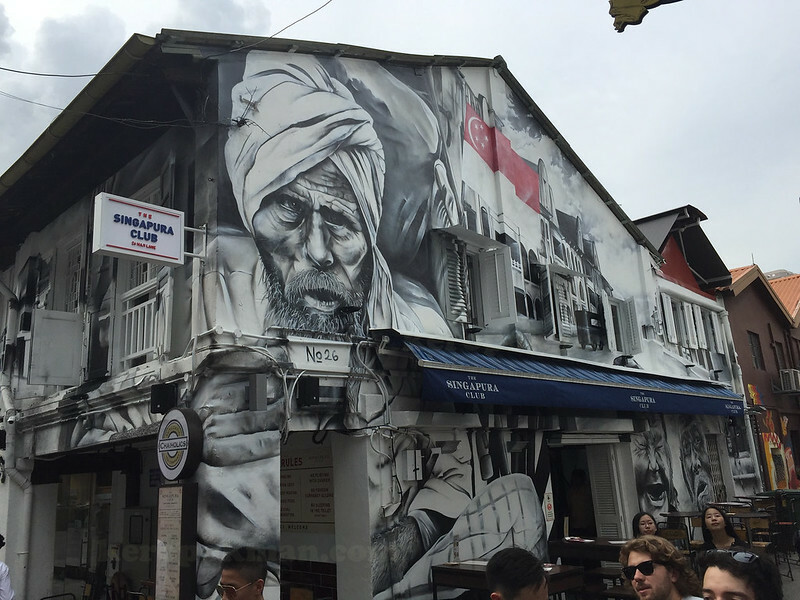 It's been some time since we last went to Haji Lane. The artistic murals are the centre of attraction. Our tour guide told us that this area was previously a sea shore and Muslims would start their pilgrimage to Mecca by boarding the boat here. While we were intrigued by the interesting shops, cafes and bakeries along the way, we noticed many people taking selfies /wefies 'instagram' worthy photos. Our tour guide gave us a crash course in the history behind Kampong Gelam. He pointed us to the "Gelam" tree which Kampung Gelam is named after and also captivated us with the history on the Sultan Mosque, Sri Mariamman Temple and also the Buddha Tooth Relic Temple and Museum. 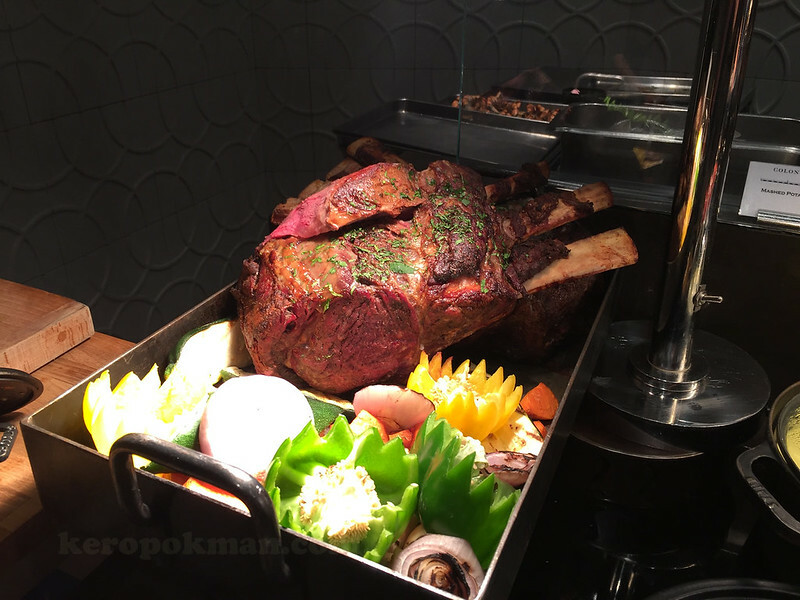 The "Tomahawk" Roast that was the feature "Roast" of that night. We once had the "Iberico Roast Piglet" during one of our previous visit. I have to refer to the photos in my phone for other visits. It was always changing. 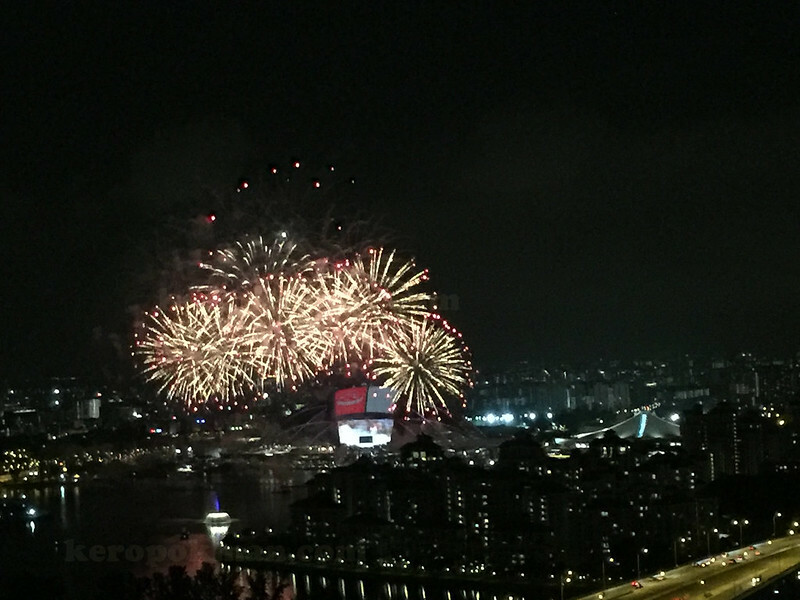 This photo was taken from an iPhone so don't worry if you do not own a DSLR to be able to capture the fireworks.